Why Do I Have Weeds In My Yard In Winter or Early Spring? 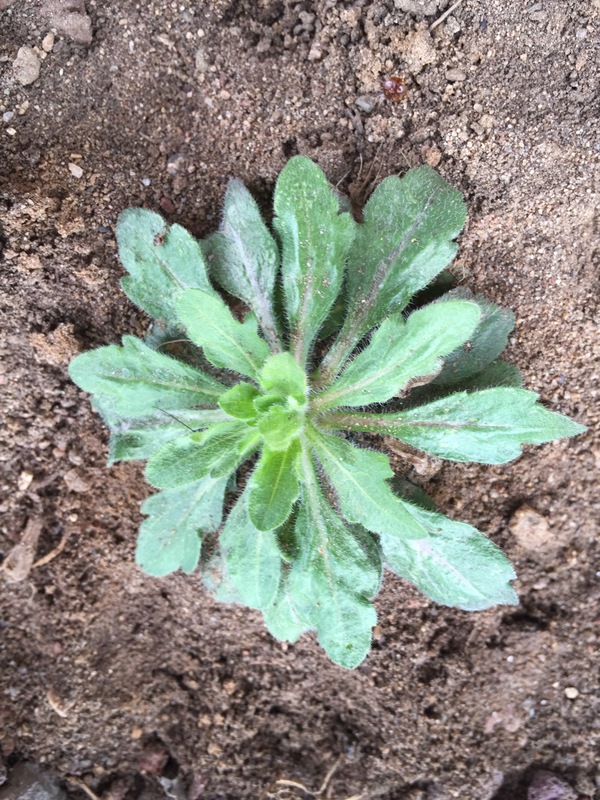 Why do I have weeds in Winter or Early Spring? This is a common question, people ask us here at EcoTurf, this time of year. It is truly surprising to see weeds pop up so quickly this early in the season. Many of them are called winter annual broadleaf weeds and they germinate in winter when there is a warm spell in Northern Colorado. 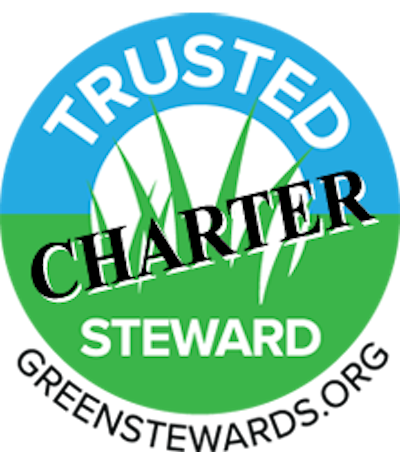 Winter annual broadleaf weeds will go dormant when it gets cold again until springtime. They grow quickly in spring and tend to die in early summer after reaching maturity and producing seeds. The most common one that is prevalent in residential yards is Prickly Lettuce. At this stage, the leaves do not appear very prickly and are often mistaken for immature Dandelions or Curly Dock. Later when the prickles appear, they are commonly mistaken for common thistles. 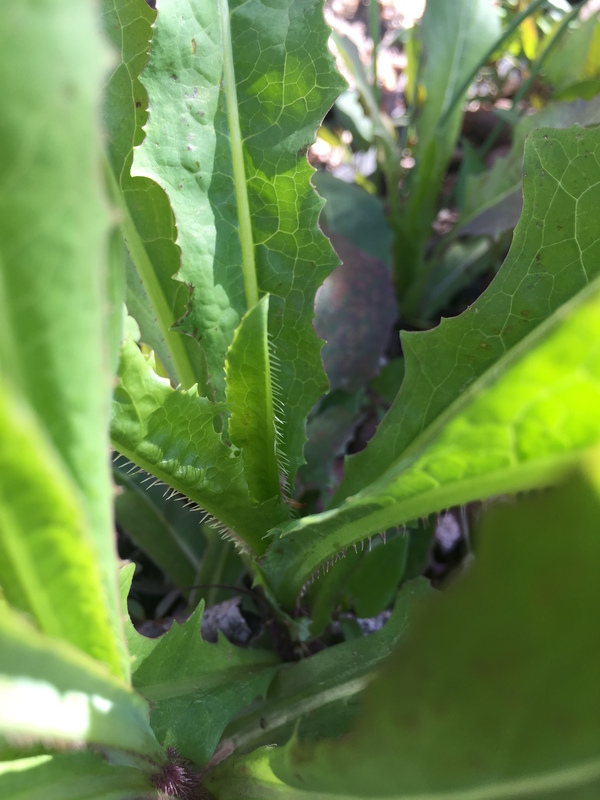 Prickly Lettuce in May of last year. You can see the “prickles” more clearly as the weed matures. 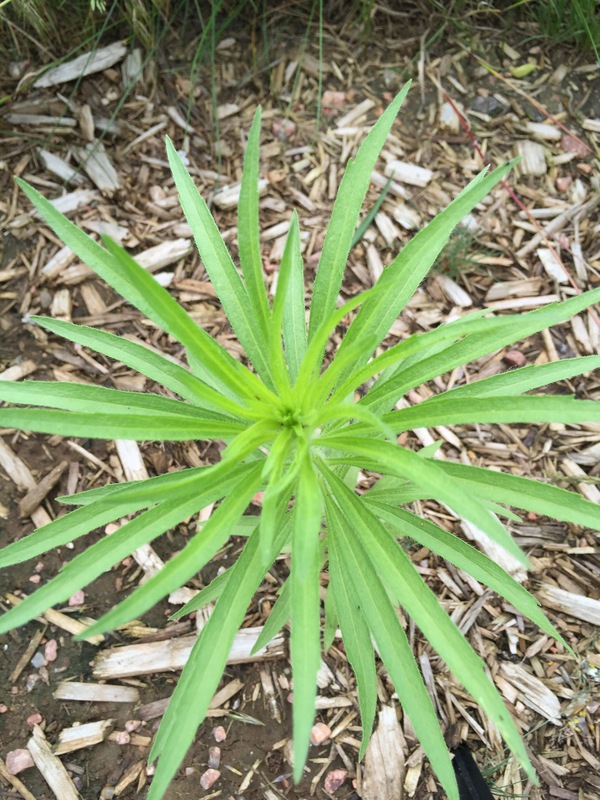 Another one I have seen this week on our walks with our dog and kiddos is Marestail or Horseweed (Conyza Canadensis). This is what is looks like now when very immature in its rosette stage and you can see the little hairs on the leaves. The second picture I took last year of what it looks like when starting to grow in height later in spring. Immature Horseweed or Mare’s Tail in February. Horseweed or Mare’s Tail maturing in late spring. A young Western or Meadow Salsify plant in February. Notice the large taproot, oozing the milky substance after being pulled out. Western Salisfy Flower blooming in Summer.